Lead. Measure. Grow. Pathways to turn smallholder farmers into sustainable agribusiness. Africa is on the move, with signs of prosperity and progress seen in entire economies and in the lives of millions of its people. These signs are giving rise to even greater aspirations for the years ahead. We see many nations pushing to achieve middle-income status, and a few others gunning for high-income status by 2050. Africa’s experience and evidence shows that achieving food security and huge returns on agribusiness requires leaders that are visionary and accountable and that can integrate efforts by diverse stakeholders including farmers, local and global private sector, governments, civil society, investors, and development partners into successful programs. Africa’s future will depend on committed and innovative leadership that is prepared for regular and rigorous measures to drive the growth required for agricultural transformation. The 2018 AGRF will take stock, evaluate actions, and learn from compelling evidence across the continent, presented by many of the most inspiring leaders turning agriculture into thriving enterprises. 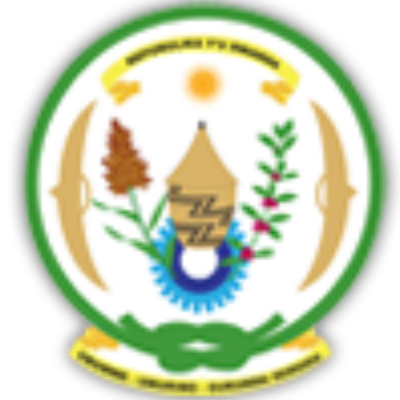 Given this theme, we could not ask for a better host for the 2018 AGRF than the Government of Rwanda, recently recognized by the African Union Commission as the top performing country at the continental CAADP Biennial Review. The accolade celebrated Rwanda’s drive for progress on agriculture’s role in driving improvements in incomes, food security, and poverty reduction at the centre of its wider economic transformation. Africa can take a similar trajectory to meet its goals by tapping into the full potential of its smallholder farmers and agribusiness sector. The era of disruptive innovation, knowledge economies and big data is opening new opportunities. We must use these advances to learn and be better and faster at deploying solutions that allow us to leapfrog to an era of sustained inclusive development through value addition and creating viable agribusinesses. With inspirational leadership that measures and tracks the progress we all want to see, we can chart and advance the journey to Africa’s future and prosperity. 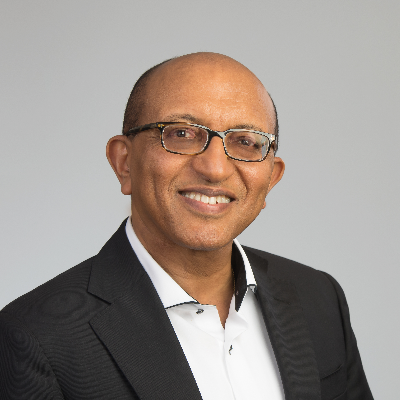 Emerging Models Disrupting Agribusiness in Africa? 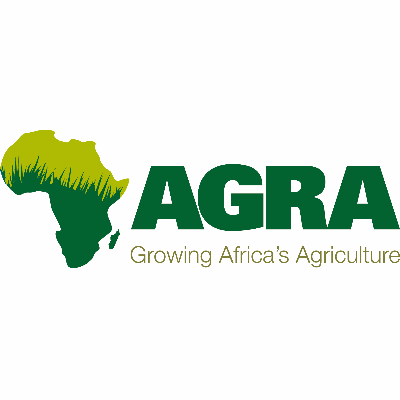 The Alliance for a Green Revolution in Africa (AGRA), based in Nairobi Kenya, is an alliance led by Africans with roots in farming communities across the continent. African farmers need uniquely African solutions designed to meet their specific environmental and agricultural needs so they can sustainably boost production and gain access to rapidly growing agriculture markets. AGRA’s mission is to trigger a uniquely African Green Revolution, transforming African agriculture to a sustainable system that lifts millions out of poverty.